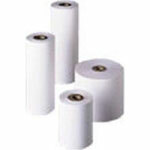 POS Paper, Thermal paper, Hi-Temp, for MF4t. Single roll. 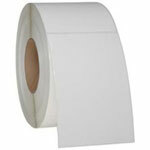 Duratherm Receipt, Thermal paper, Hi-Temp, for MF4t, 50 rolls/case. 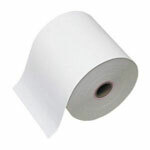 POS Paper, Premium Paper (Thermal, 3 inch). Single roll. 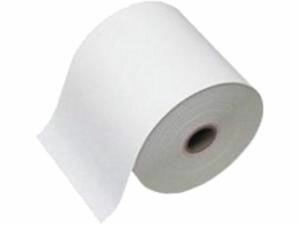 POS Paper, OC3 RECEIPT PAPER .4 CORE PREMIUM 3.15 X125". Single roll. 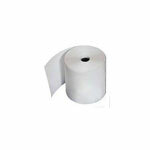 POS Paper, Thermal paper, Heavy Duty, for MF2t, 50 rolls/case.